Former Senate Majority Leader Tom Daschle (D-SD) has accepted an offer to be Obama's Health and Human Services Secretary. Former Senate Majority Leader Tom Daschle has accepted President-elect Barack Obama's offer to be Secretary of Health and Human Services, Democratic officials said Wednesday. The appointment has not been announced, but these officials said the job is Daschle's barring an unforeseen problem as Obama's team reviews the background of the South Dakota Democrat. One area of review will include the lobbying connections of his wife, Linda Hall Daschle, who has done representation mostly on behalf of airline-related companies over the years. They spoke on condition of anonymity because they weren't authorize to discuss the matter publicly. 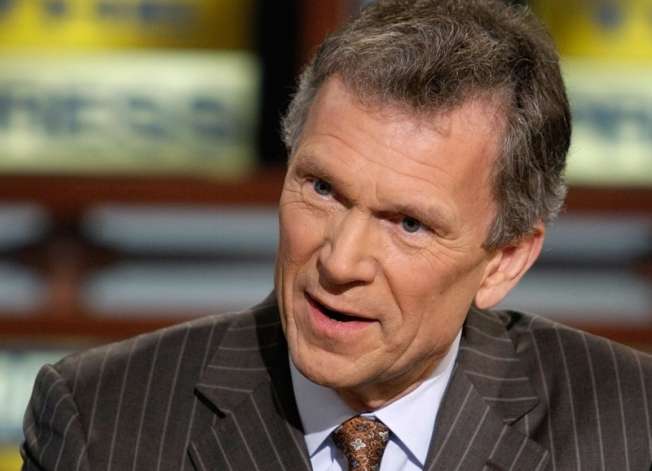 Daschle was a close adviser to Obama throughout the former Illinois senator's White House campaign. He recently wrote a book on his proposals to improve health care, and he is working with former Senate leaders on recommendations to improve the system. Organizations seeking to expand health coverage were quick to praise the selection. "Sen. Daschle has a deep commitment to securing high-quality, affordable health care for everyone in our nation," said Ron Pollack, executive director of Families USA. "His new leadership position confirms that the incoming Obama administration has made health care reform a top and early priority for action in 2009." Obama also announced several transition working group leaders, including Daschle, who will oversee the health policy working group. They include former Environmental Protection Agency administrator Carol Browner on energy and environment and former Clinton White House adviser Jim Steinberg and Obama campaign senior foreign policy adviser Susan Rice on national security.